Ahhh, this palette is so pretty. I was attracted to its packaging first, obviously. Then, I saw the inside and it offers a great variety of shades. I'll tell you what else attracted me- that $13 CA ($10 US) price tag. When all of those things get added together, I'd say the outcome is that this palette is a total steal of a deal. So buckle your seatbelts and let's zoom on down into the review and swatches! 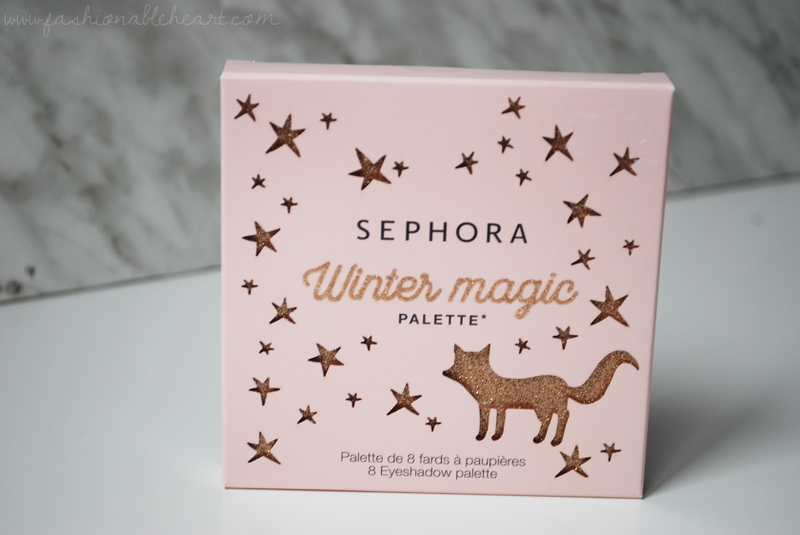 I picked up the Winter Magic palette during Sephora's VIB Sale (see my haul here). Honestly, I just needed something to put my cart over $50 so I wouldn't have to pay shipping. 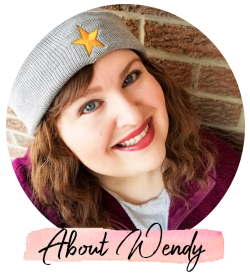 I wanted something that I knew I would use and my beloved hair ribbons weren't in stock, so I looked in the "Under $25" section. This grabbed my eye immediately. 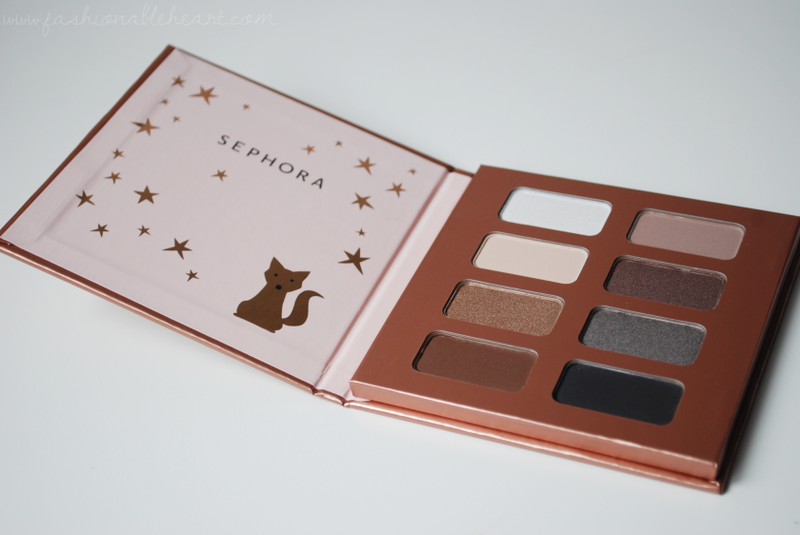 Rose gold shimmer, cute little fox with stars, and pretty neutrals inside?! Count me in! There's eight eyeshadows total, a nice mix of matte and shimmers. I flipped the palette over on its side for the swatches. It's hard to see the third shade in the top row below, because it's pretty much my skin color. Unfortunately, these shades do not have names. My favorites are the second one on the top and the third on on the bottom. The mattes swatched well and not patchy at all. If you are looking for a more affordable option to the original Urban Decay Naked palette, I'd say start with this one. The quality is there and the price is right. At this price point, it is perfect for gifting for others or yourself! 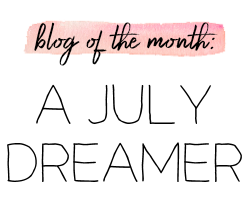 For my Canadian readers: Don't forget that I posted a giveaway ending soon for one of you to win a The Body Shop 24 Days of Beauty Advent Calendar! Reside in Canada and follow the simple rules to have your entries count and that's it!